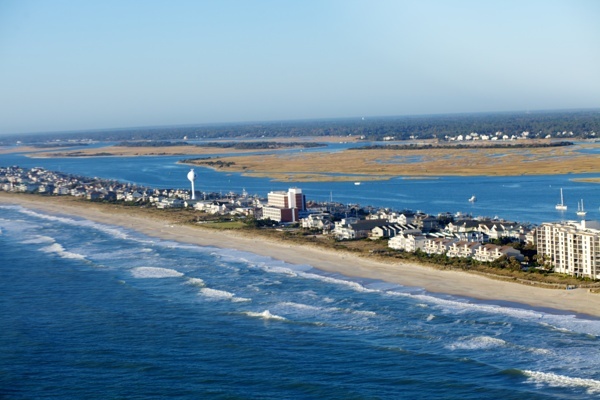 Blockade Runner Beach Resort, a North Carolina landmark and icon of Wrightsville Beach for 55 years, announced today it will close for renovations due to damages sustained from Hurricane Florence. Hurricane Florence made landfall at Wrightsville Beach on Sept. 14, delivering destructive winds in excess of 100 mph. Over a five-day period, slow-moving Florence poured totals of 20 to 35 inches of rain into Eastern North Carolina creating record breaking floods, widespread property damage, and a death toll of 40 people in the state. Illustrating the enormity of the downpour, the National Weather Service in Raleigh estimated that Hurricane Florence dropped over 8-trillion gallons of rain in the state, the equivalent of about 780,000 gallons of water for every person in North Carolina. CoreLogic, a leading provider of data to business and government, estimates $19 billion to $28.5 billion in residential and commercial property damage in the Carolinas and Virginia. 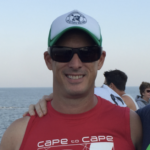 “The priority is for the Blockade Runner to get back on its feet,” says James Bain in a text this afternoon, “…the race will be back…our community has come together, ILM strong, and we hope the paddling community stay on the water this off season because 2019 will be EPIC.” James is a paddler and one of the owners of the Wrightsville Beach Paddle Club which organizes the Surf to Sound Challenge and the Carolina Cup. As the host of the Carolina Cup, Cold Stroke Classic, Biathlon, and the Surf to Sound Challenge, the Blockade Runner Beach Resort has been the unofficial hotel of paddling well beyond North Carolina. There are few if any hotels who have be such integral parts of the inception and growth of paddleboarding as the Blockade Runner. We are confident they will come back stronger than ever and we can’t wait to have everyone back to paddle and enjoy Wrightsville Beach. From the Mullet and all of the paddling community, good luck to the Baggett family, Nicolas Montoya and the staff of the Blockade Runner. You are all part of our paddling ohana and we hope they have a speedy recovery and are back in business soon.